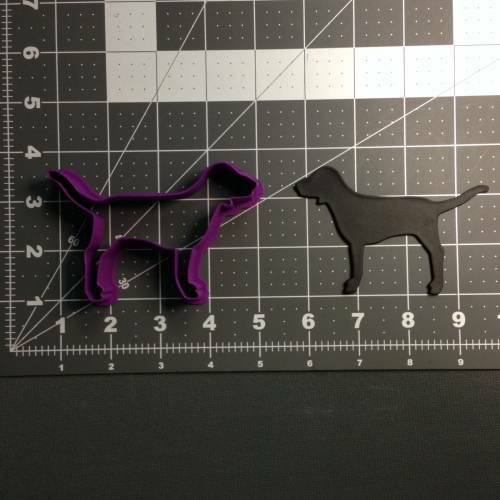 We offer custom stencils and several different types of custom cookie cutters. Please read below before contacting us about your custom cookie order to give you a better idea of our pricing and what style you are looking for. 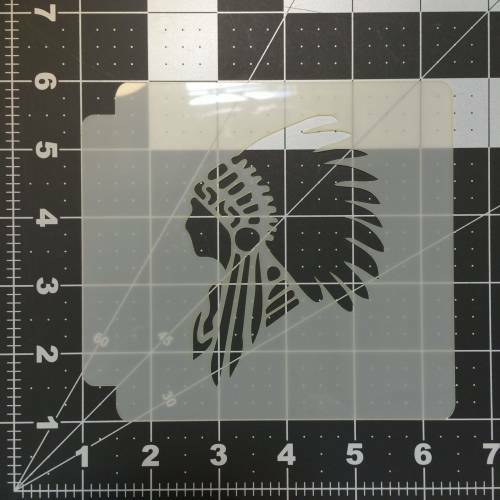 A stencil is a 0.010” piece of thick mylar that is laser cut to your exact specifications. It is typically used to airbrush onto it leaving a perfect image. There are also many other applications for it. The price starts at $20 and can go up from there depending on the size and complexity of the stencil. To get the process started, fill out the custom order form. The image quality is very important for the end result. The image needs to be black and white (not grayscale). The image must be at least 480×480 and at least 150dpi. An example of a stencil is our Card Suite Hearts Stencil. A silhouette is just the outline of a picture. There are no internal stamping features and the cutter is only 1 item. Our prices for these items start at $20. The price will go up based on size requested and complexity of design. To get the process started, fill out the custom order form. 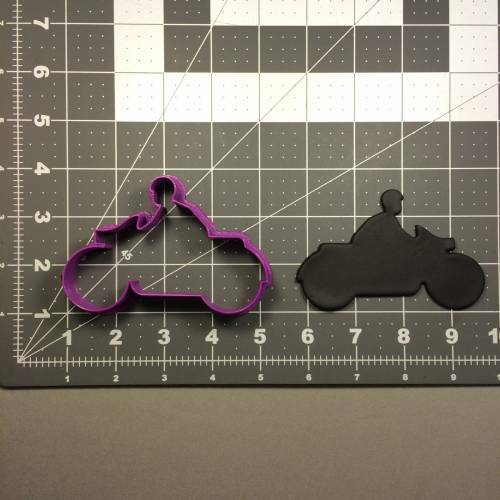 An example of a silhouette is our Motorcycle Rider Silhouette 100 Cookie Cutter. An acrylic stamp is laser engraved into acrylic. It offers the best and finest detail available. The acrylic will be cut to whatever size and shape you specify and we can also engrave stamping details into it. This works great for fondant, gum paste or any other similar material. Details may be lost if you use this stamp on cookie dough before baking. Pricing for the acrylic stamp starts at $20 if you don’t need it with a cookie cutter or $32.50 if you also want a custom cookie cutter to go with it. To get the process started, fill out the custom order form. The picture for this process is very important. The image must be black and white (not grayscale). The file needs to be 150dpi with a minimum resolution of 480×480. 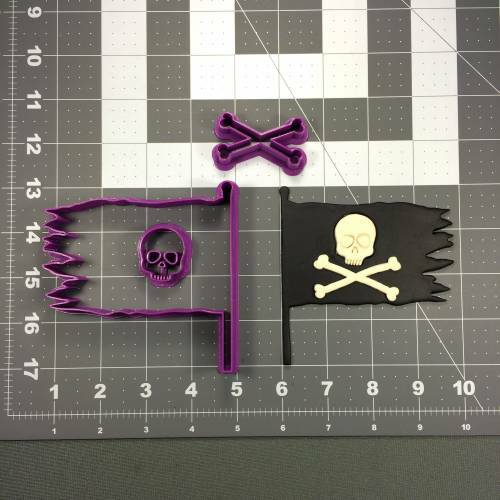 We also need you to specify if you want the black part of the image to be raised or lowered on your fondant so we can make sure it’s engraved correctly. 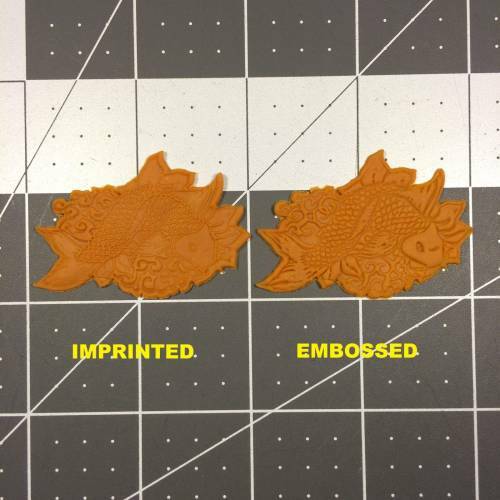 An example of an acrylic stamp with a matching cookie cutter is our Koi Fish 100 cookie cutter and stamp. You can see that it comes in 2 different options. 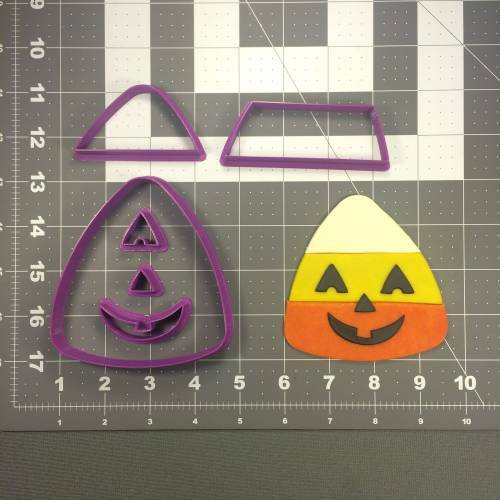 We also have a cookie cutter and stamp option using only our 3d printers. There is very limited details compared to the acrylic stamp but, the stamping feature can be much thicker so the indents into your dough will be deeper. This allows for you to bake a cookie and still maintain defined lines in your cookie. These items start at $32.50 and go up depending on size and complexity. To get the process started, fill out the custom order form. 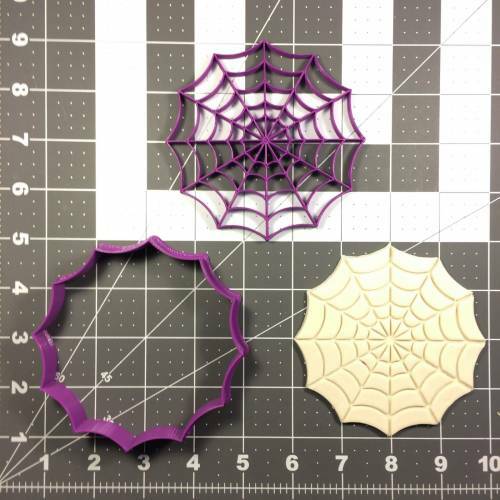 An example of our cookie cutter and stamp is our Spider Web Cookie Cutter and Stamp. 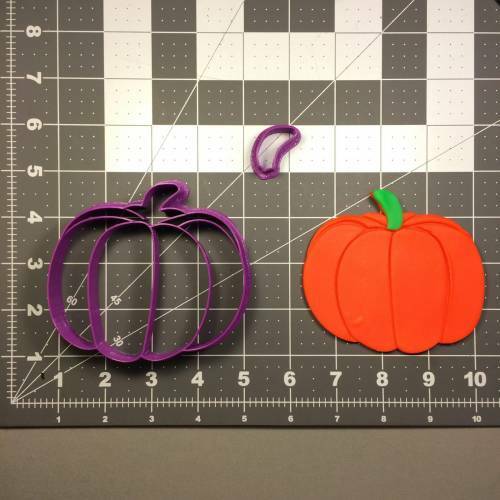 At this time, we are not accepting custom orders for multiple piece cookie cutter kits. The multiple piece kits are the ones designed to have all the colors of the picture each cut out individually. 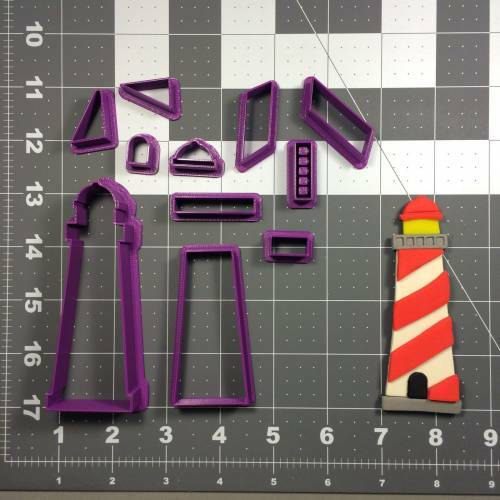 An example of the multiple piece kit is our Light House 100 Cookie Cutter Set. We typically make cutters smaller than 3.5” 1/2” deep and cutters over 3.5” ¾” deep. Do you have another custom item to request?